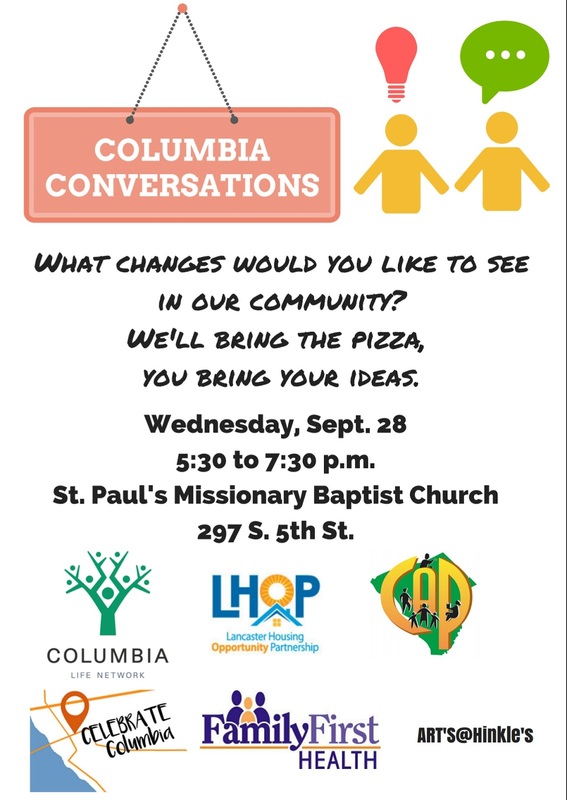 COLUMBIA SPY: What changes do you want to see in Columbia? Bigler Property in the 200 Block of Locust torn down at his expense! Then turned over to House of Pagan for outdoor dining. Some of the Council members are good. Keep them and get rid of the rest! For police to actually do their job instead of allowing people they personally know to break the law and walk away scot free!